This cute panda beaker is ideal for toddlers. Featuring an adorable panda design, this bottle has two handles perfect for little hands to hold. 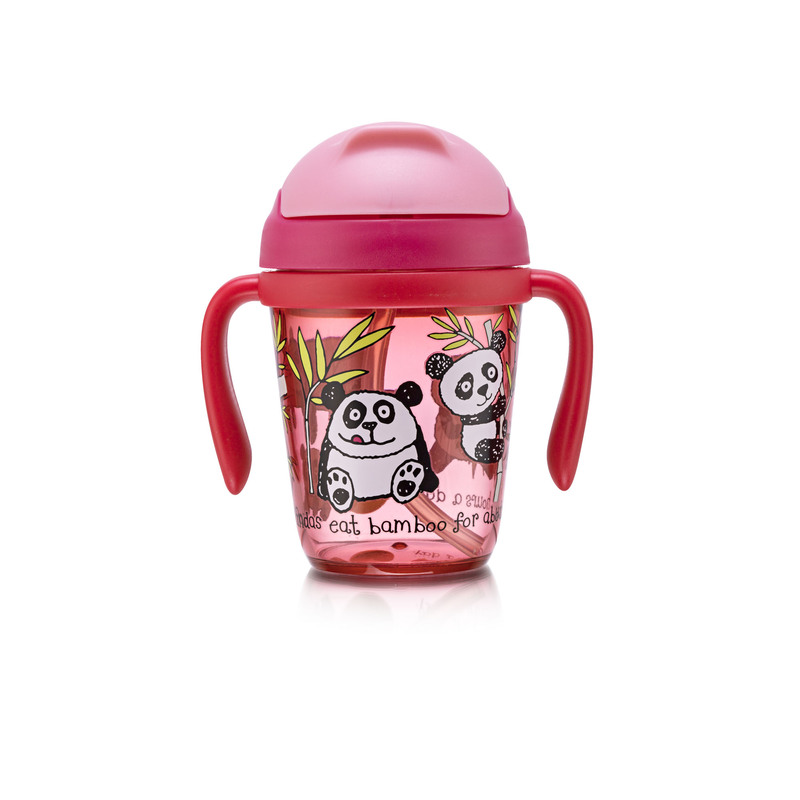 This panda beaker has an easy to open lid with pop up straw, the lid is also leak proof to stop spills.